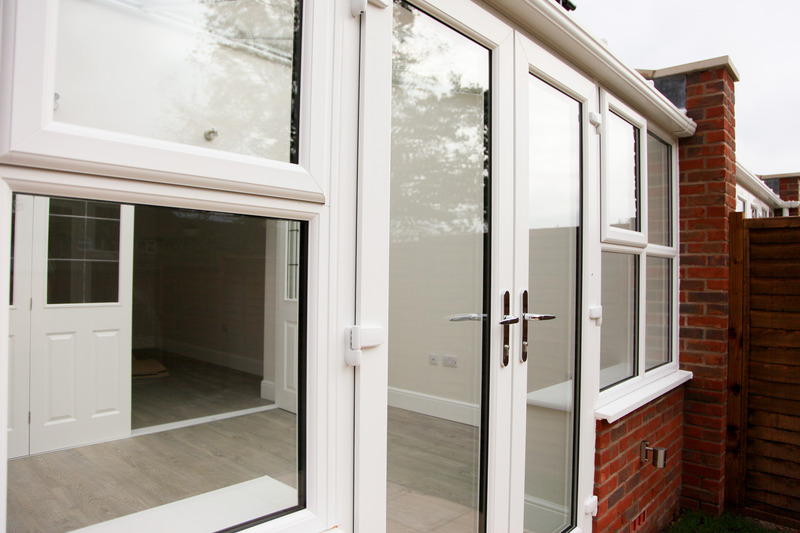 Our uPVC French doors in Southampton will connect home and garden beautifully. These classic, elegant doors will make a superb addition to both modern and traditional properties, adding a touch of continental flair. A fantastic option if you enjoy entertaining, French doors can really open up your home giving you access to increased sunlight and space. French doors will provide you with a vast and clear view of the outside, brightening up your home and lending a light and airy ambience. The epitome of classic aesthetics, French doors will certainly give your home a touch of sophistication with their elegant profile and stylish glazing. These exceptionally crafted uPVC doors make for perfect room dividers, allowing you to create separate living areas without feeling ‘closed in.’ Our uPVC French doors are available in a wide choice of flawless colours and finishes allowing you to achieve that picture-perfect look. Our Liniar French doors feature slimline 2D door hinges which are available in a premium choice of 8 quality colours so you can achieve the look you want. Double glazed French doors can be distinguished by their impressive floor to ceiling glass panes which are able to capture natural light in a beautiful way. This is why French doors are perfectly suited for any dark areas of your property as they will brighten up any gloomy atmosphere with a warm and welcoming vibe. Our uPVC French doors in Southampton are a superb choice for an exterior door that opens up rooms within your home. These doors are also great for connecting rooms within your property such as your living room, dining room or even an upper storey balcony. They will make an excellent addition to a conservatory too, creating a seamless entrance to your garden and home. In the summer, French doors can be left open to provide easy access to your patio whilst providing ventilation between rooms. These double glazed doors offer great versatility no matter the weather. Even in the coldest of months these doors will allow you to appreciate the outdoors whilst keeping your home warm and secure. Our Liniar French doors have an exclusive milled frame-to-threshold jointing system which eliminates the need for moulded plastic end caps. All threshold options are also available for wheelchair users with optional fitted door restrictors available. 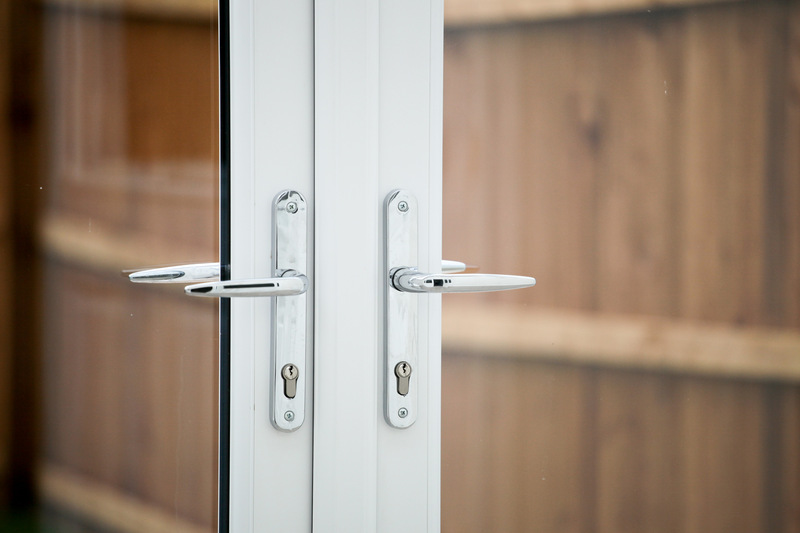 High security features all our uPVC French doors with advanced locking systems being supplied as standard for your complete peace of mind. Our Liniar French doors come with a 10 year guarantee against cracking, warping and discolouration. Built to last, our uPVC French doors will provide you with years of outstanding looks and performance. 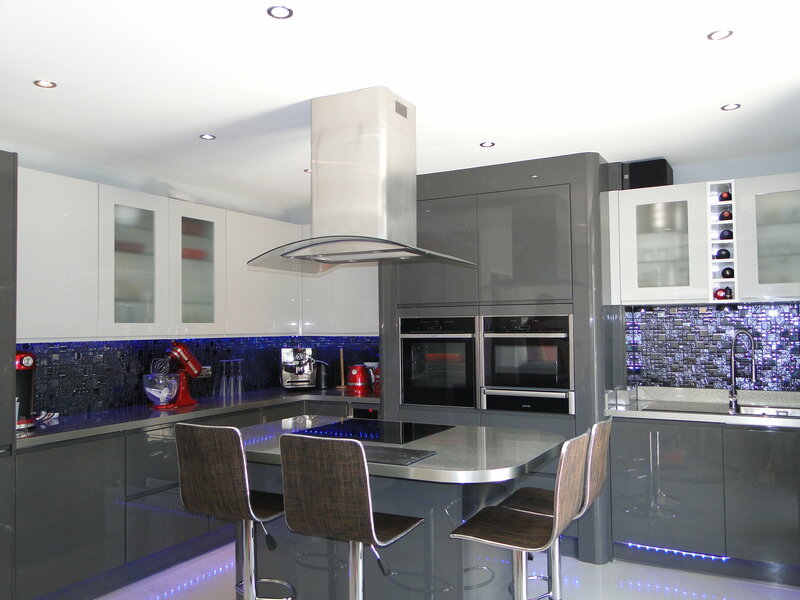 Double glazed French doors will not only enhance the appearance of your home but are also highly energy efficient. 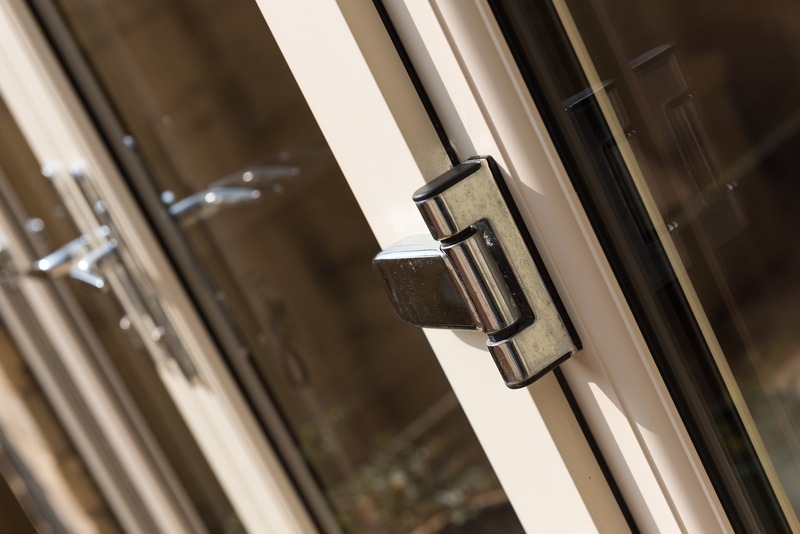 Our BFRC rated French doors will keep your property effectively warmer during the winter whilst keeping your home cool during the warmer seasons. 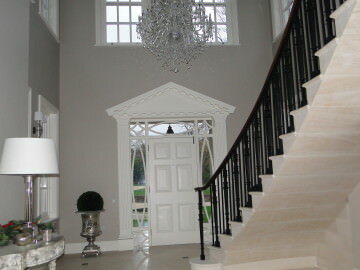 This is all due to their smart double glazing properties as well as their highly insulated profile. 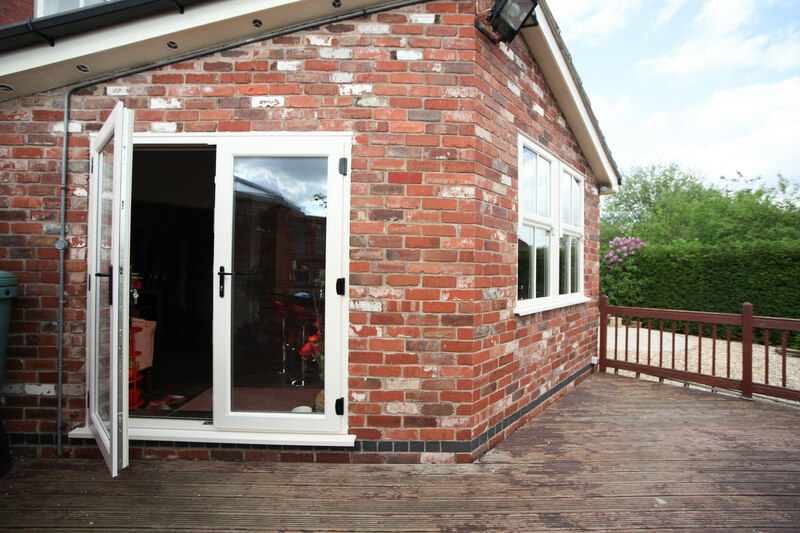 Designed to offer superior efficiency, our uPVC French doors will provide you with outstanding thermal insulation.